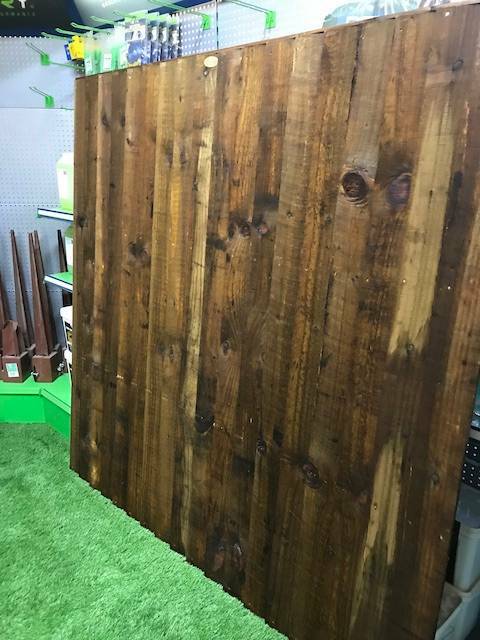 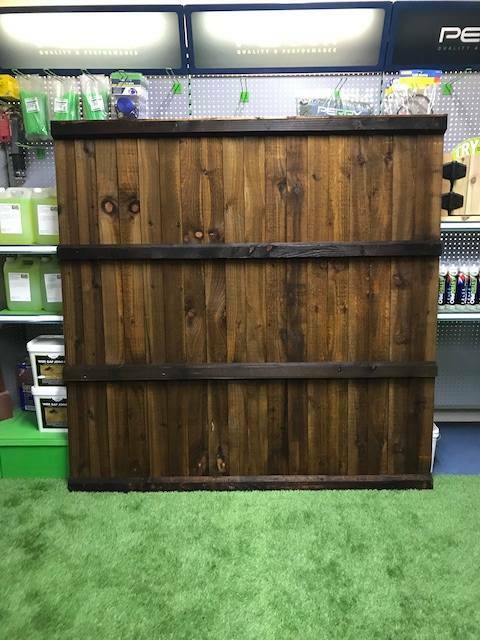 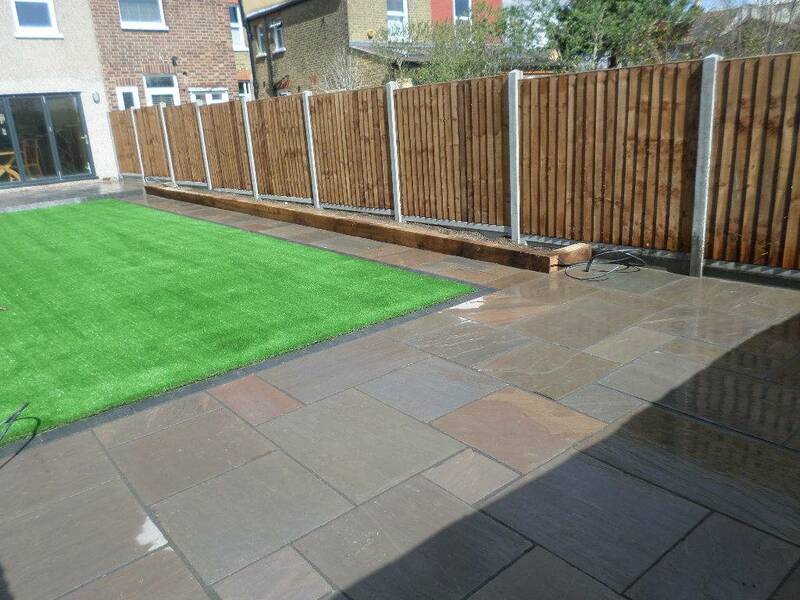 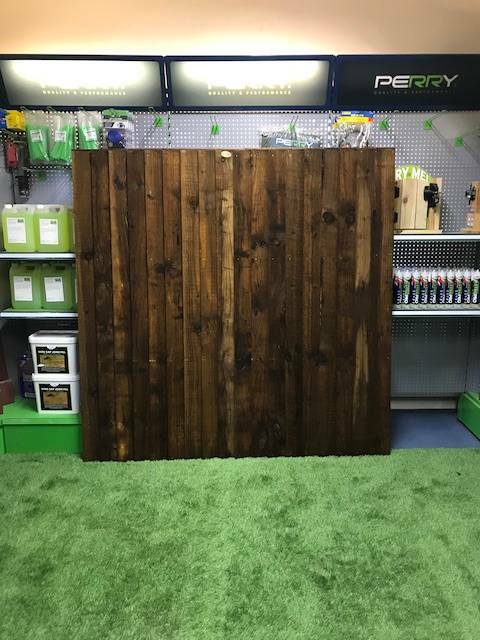 A Strong hand made 6x6ft premium fence panel that are a lot stronger that the lap panel fence, Our feather board panel is best used with concrete posts and gravel boards. 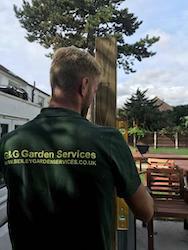 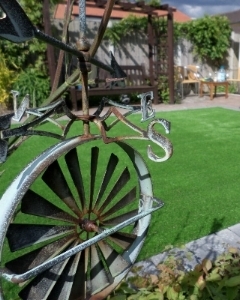 All Our Feather Board Fence Panels are Hand Made In Dartford, Kent. 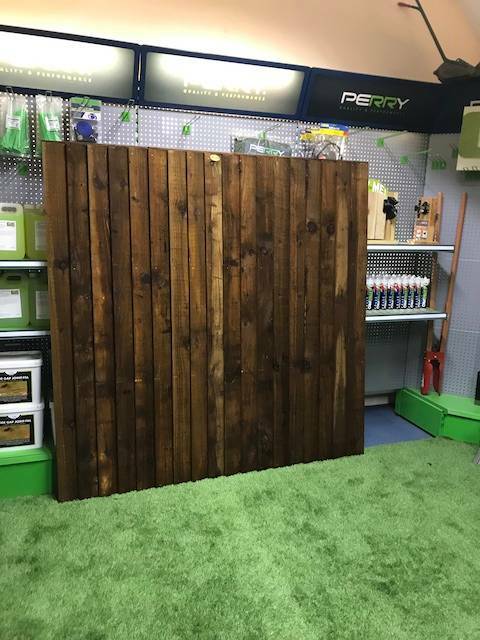 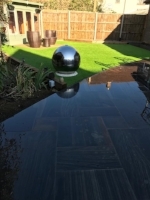 We make all sizes of fence panels and can also make them made to measure panels if needed. 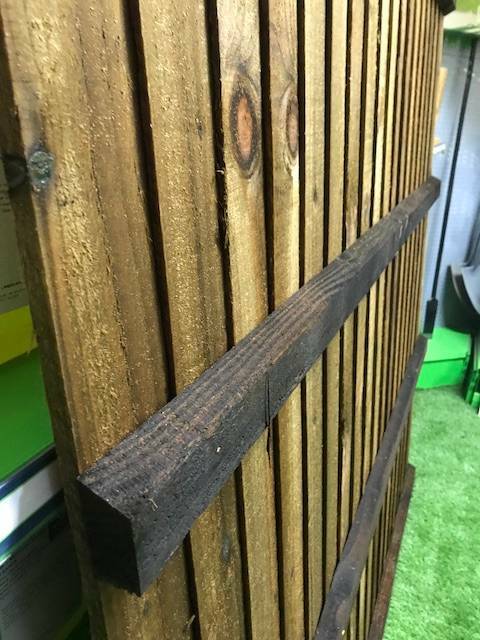 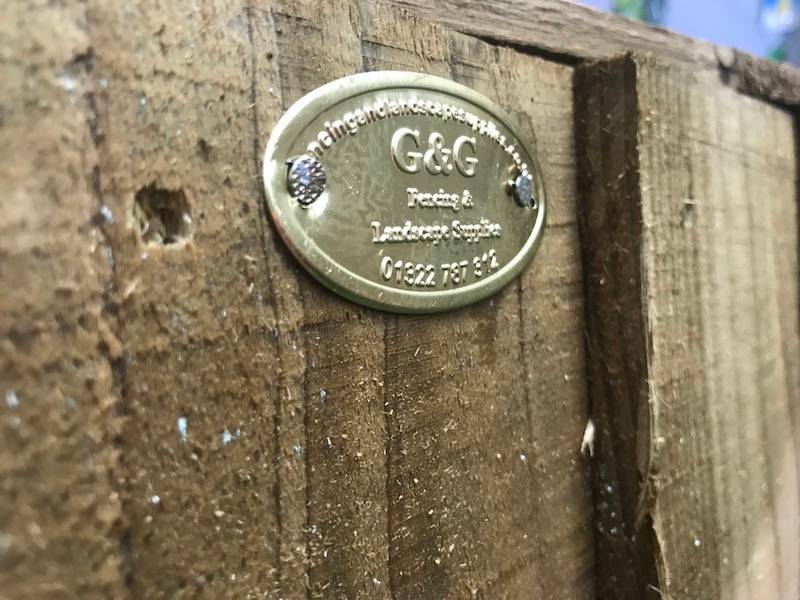 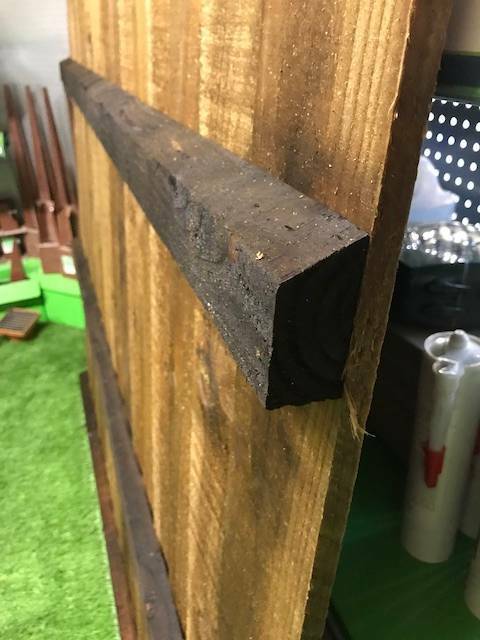 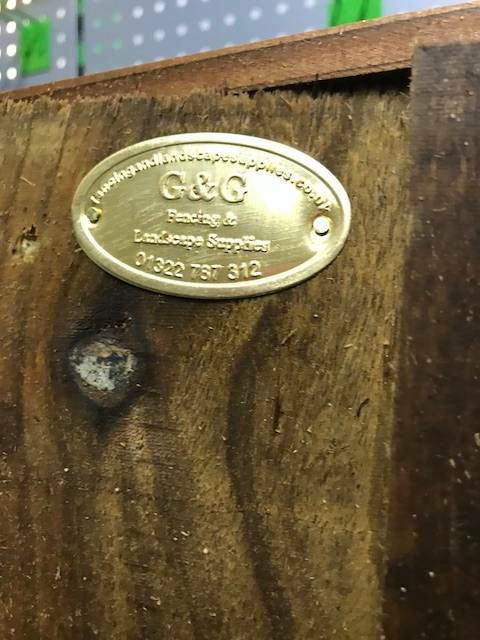 All feather edge used for our feather board fence panels are from premium wood to ensure there are less knots and are pressure treated and dipped in TANALITH Extra to give extra protection. 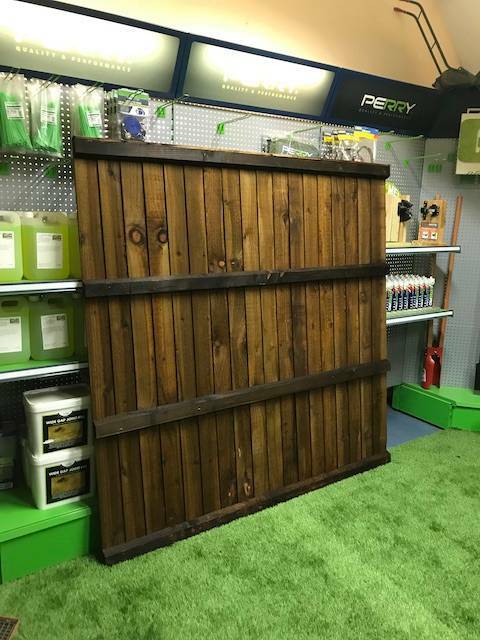 We can deliver you panel to your door to all the ares below or you can collect from our shop in Dartford, Kent.